Located in the highly desired Waterford School District! This beautiful 2 story home is now available! This 3 bed, 2 full bath home features stunning vaulted ceilings and lots of living space. Open concept first floor is complete with tons of natural light and a gas fireplace to cozy up by during the cold Winter nights. Kitchen features stainless steel appliances, granite countertops, stone backsplash, a beautiful kitchen island, and hardwood floors. 1st floor master bedroom and laundry! Upstairs features large loft area 2 additional nice sized bedrooms and a full bath with granite counter tops. During the Summer entertain friends and family in your large backyard, with beautiful slate patio and built in firepit. 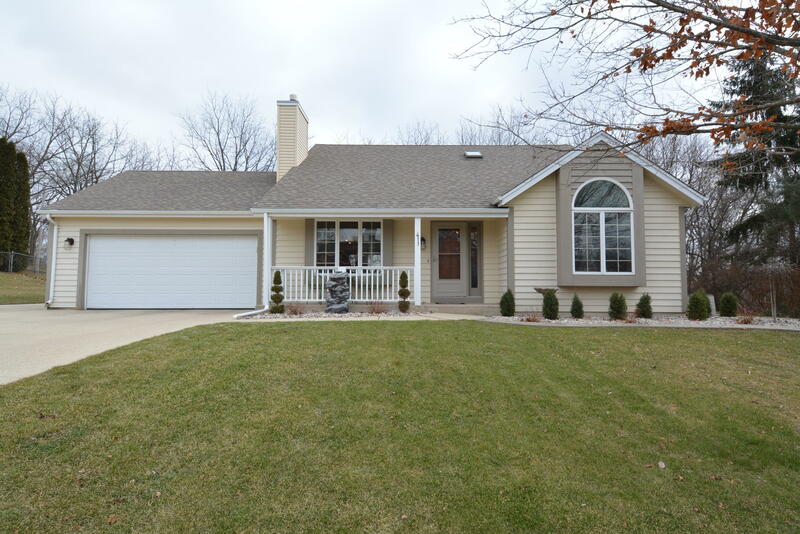 Walking distance to Fox River!